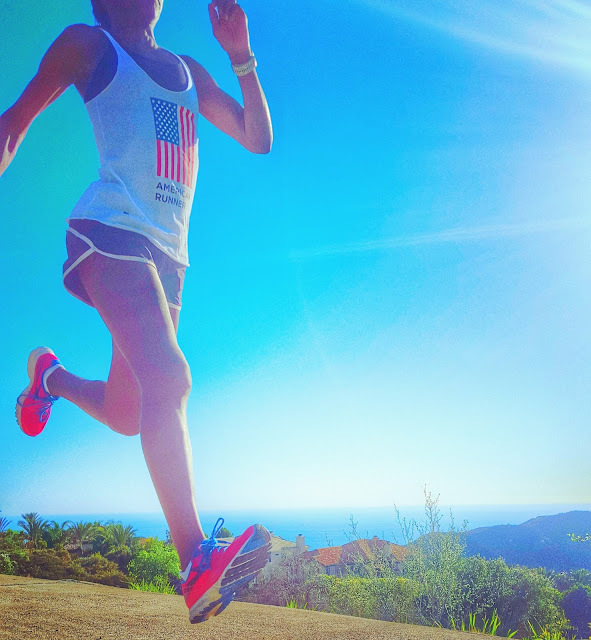 Natrunsfar: Boston Marathon Training Recap: 8 Weeks Till Race Day! Boston Marathon Training Recap: 8 Weeks Till Race Day! This is the time to press forward. It's time to keep working hard and the work will pay off on April 18th. I am excited, nervous of the unknown, but mostly just pumped to finally experience one of the greatest road races in the world. The Olympics for the everyday runner. Every year our school has a week off in February. We had such a fun week exploring our city, playing at home with friends and toys and just slowing down a little bit. 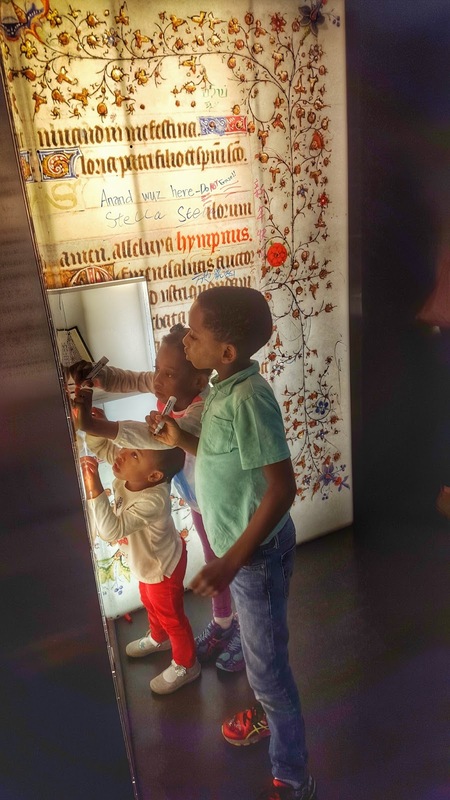 Trips to the museum are always fun, I mean how can kids not be in heaven drawing on the walls? A trip to the Pier, since winter seems to be avoiding us like the plague. No really - we NEED winter. We need rain, I'm not quite ready for spring yet! We had friends over to play, we cooked, crafted, biked, played a fun game where my son set up cones and we did this crazy obstacle course while trying to catch a series of three balls. It was actually a great workout! Last week was my biggest mileage week so far of this training cycle. My mind was reeling on how to get everything done while having the kids home with me, but it all worked out. I had an 18 mile run on Saturday and I woke up Saturday morning wiped out. I realized when the alarm went off at 5 am, that it wasn't going to happen at that time of the morning. My body was begging for more sleep and daring me not to listen (My body: "Okay, if you push me anyway, it's not going to be pretty."). As much as I wanted to run and be finished by 7:30 am, it just wasn't going to happen. So I blissfully went back into a deep sleep and didn't set the alarm again. I stopped putting the pressure on myself (this is supposed to be fun, right?!) and enjoyed the morning. The rest was just what I needed to recharge and by afternoon I was ready to go. My body was so grateful for the rest and I learned ---> you don't bet against your body. 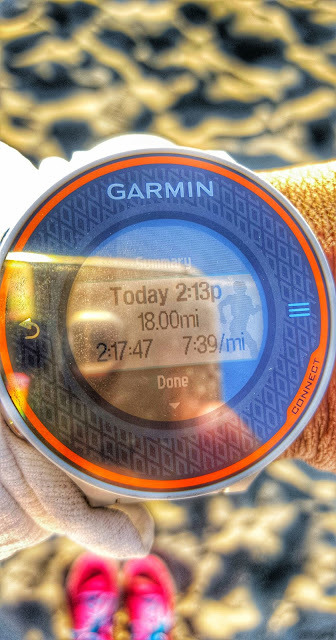 The 18 miles was pretty much a breakthrough run for me and a learning experience all at the same time. Staying strong at the end of a run, playing in my head what I will be thinking about at the end of the marathon + patience. After all, the marathon is all about patience. I ended at the beach, which is always my favorite place to end a run. Jerold and the kids picked me up and we had a fun dinner together (okay, keeping it real. I was cold and wet, so we picked up a yummy dinner and ate it at home, which the kids always love). 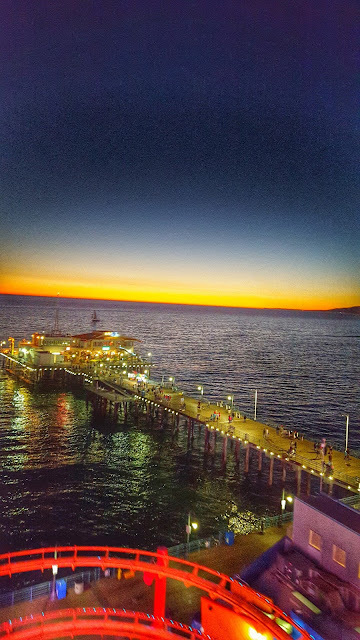 It was a really awesome Saturday. I'm chugging away on the book "How Bad Do You Want It" and it is GOOD. I will share more of my thoughts when I am finished, but I am so inspired every time I pick it up. "The question that one part of you asks another in the crucial moments of a race - How bad do you want it - is really an invitation to self-exploration. Not all athletes accept this invitation. If you want to become the best "fire walker" you can be - and more than that, if you want to get the most you can get as a person out of the athletic experience - you will accept it. The journey toward becoming a mentally fit athlete is very much a journey of personal development." I've never been a music person during running, but I have been having fun with music during my rare treadmill runs. It makes me actually, sorta like the treadmill?!!! I am not a rap person. If you know me at all, you will know this. BUT ---> I think Eminem's Lose Yourself MAY just be my anthem for Boston. I enjoyed THIS article about an elite runner and what she eats during her training. Jerold and I watched The Intern on Sunday night (thank goodness he is used to me wearing compression socks to bed and rolling out my legs during a movie!). What movies have you seen lately? Recommend anything? What songs get you pumped for a big race?